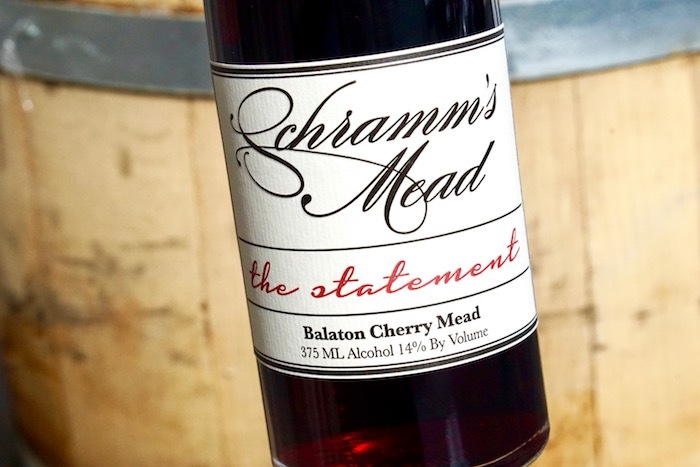 The Statement is our balaton cherry mead - made with the highest quality Traverse City balaton cherries, carefully selected honey and twenty years of experience - having gone through more than a dozen iterations. 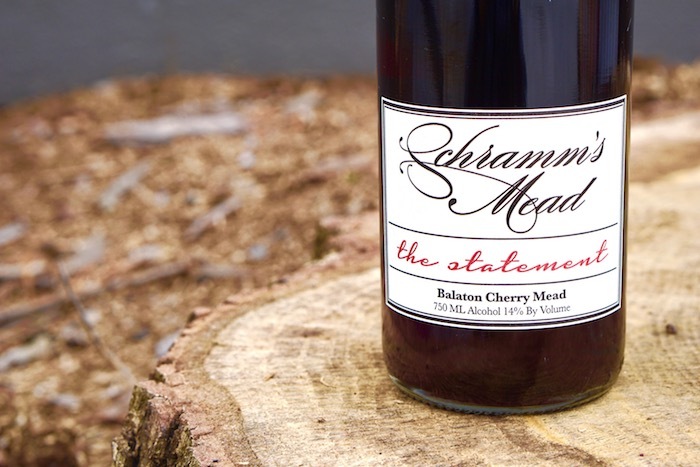 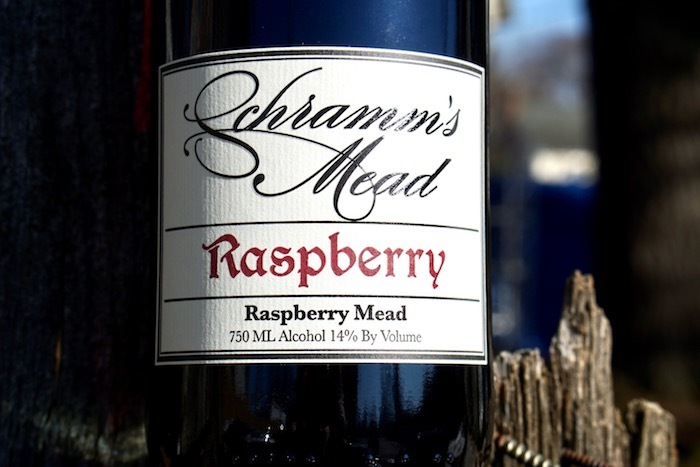 Living up to it's name, this mead truly makes a statement due to its incredible expression and depth of flavor and character rendered from honey and Michigan tart cherries. 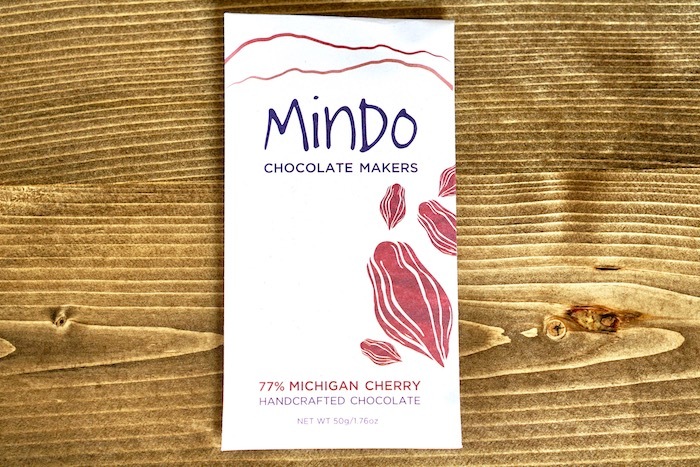 A natural complement to chocolate and sharp or blue cheeses, The Statement also pairs well with grilled pork, and makes a terrific reduction sauce for desserts.